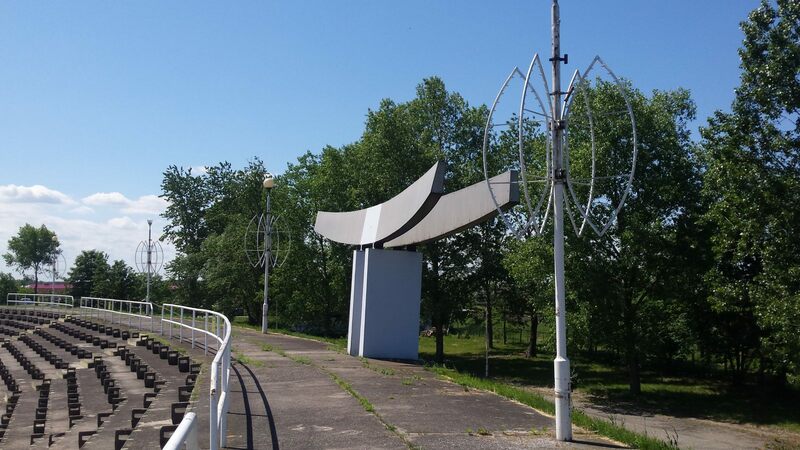 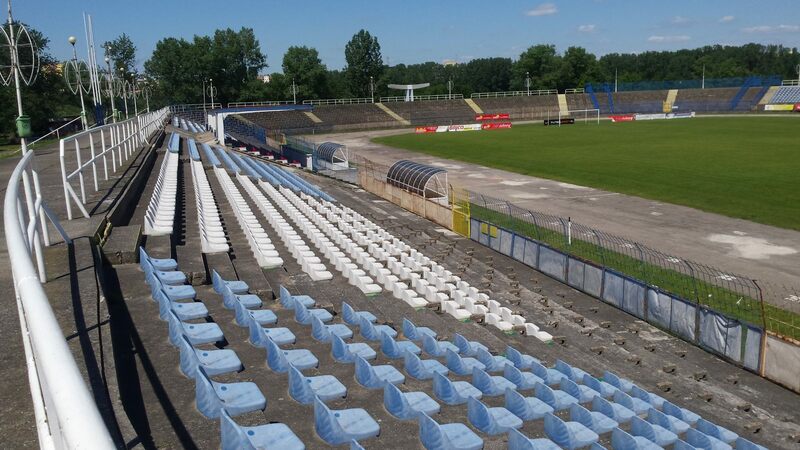 Located near the Warta riverside, this stadium is the largest in Konin and was built largely thanks to the financial input of local industries. 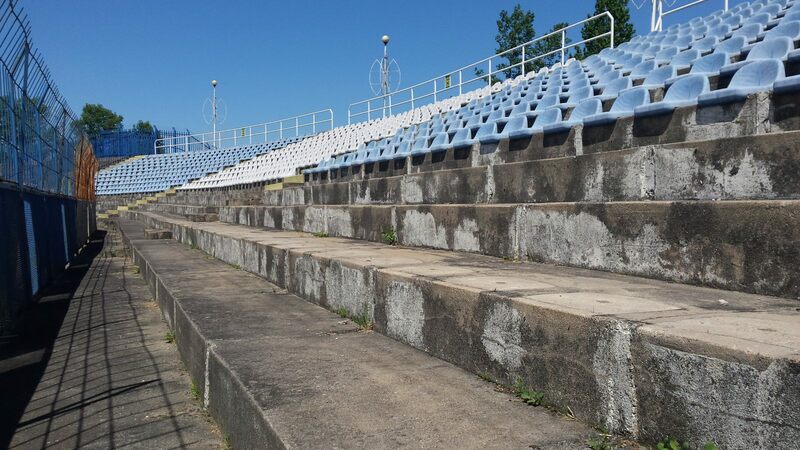 first games were held here in 1975 and the capacity stood at 15,000 people, all on embanked terraces with benches. 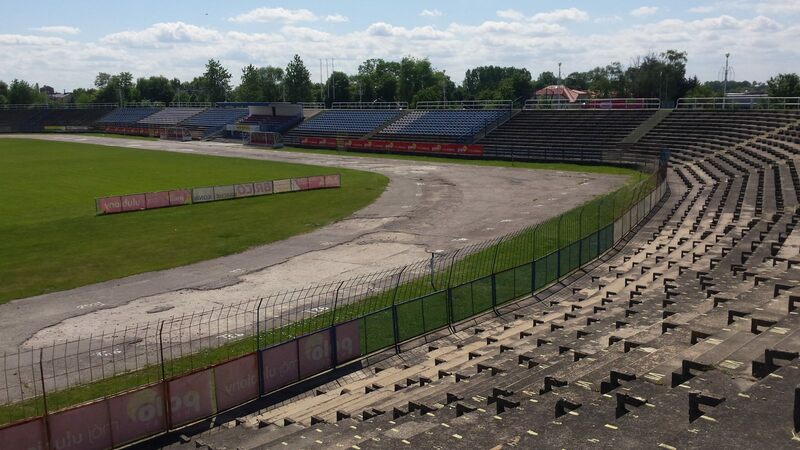 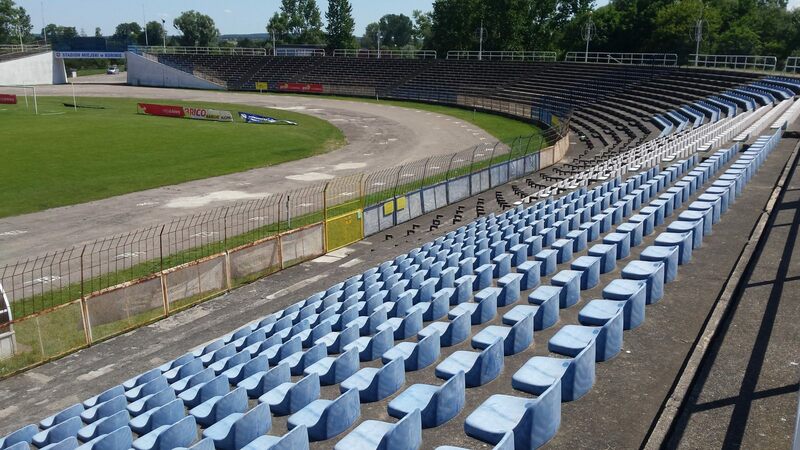 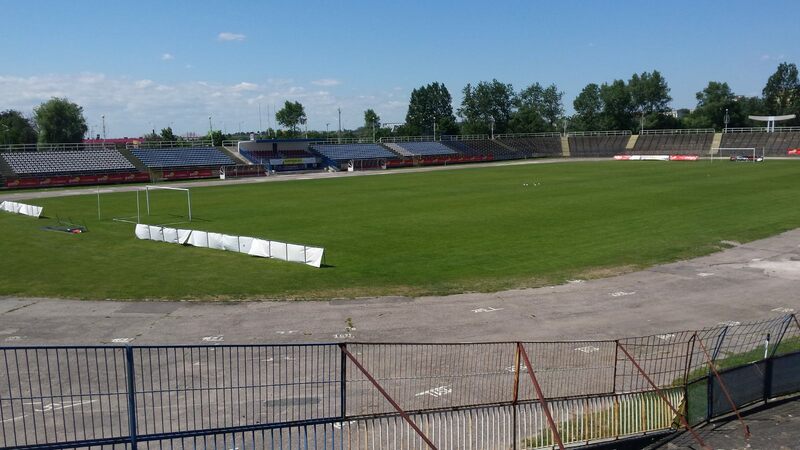 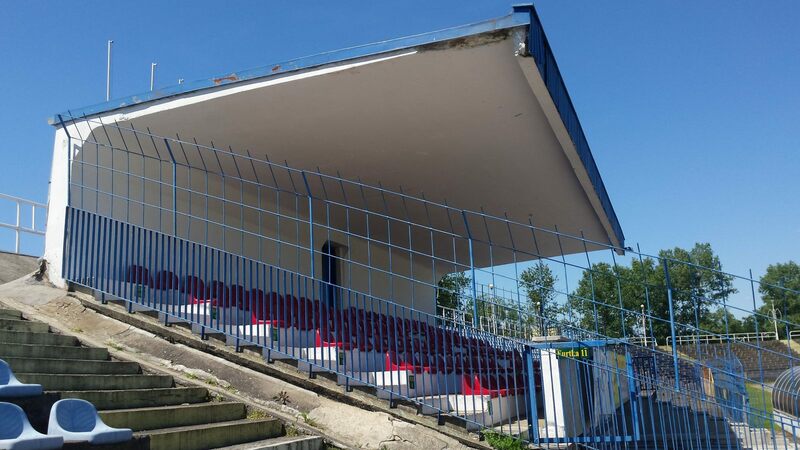 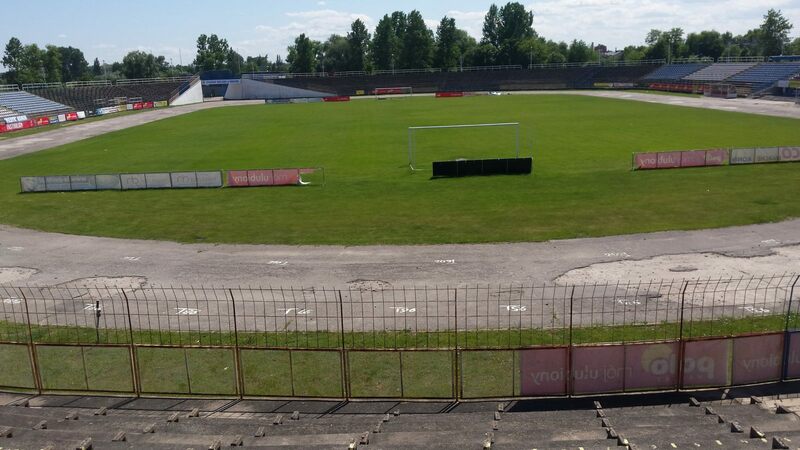 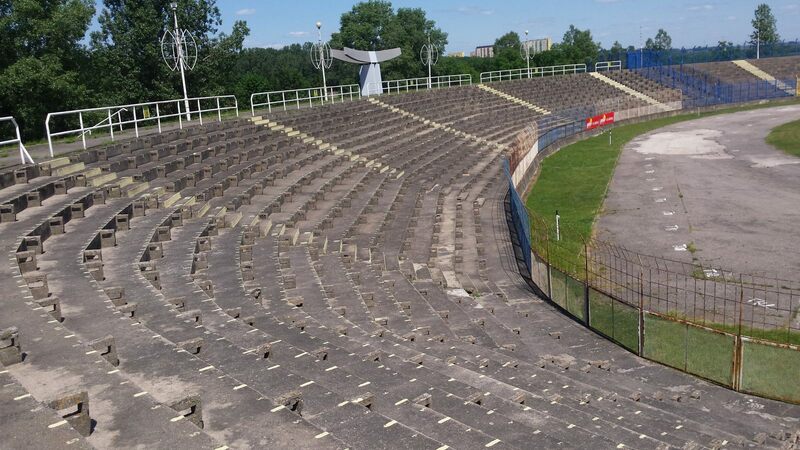 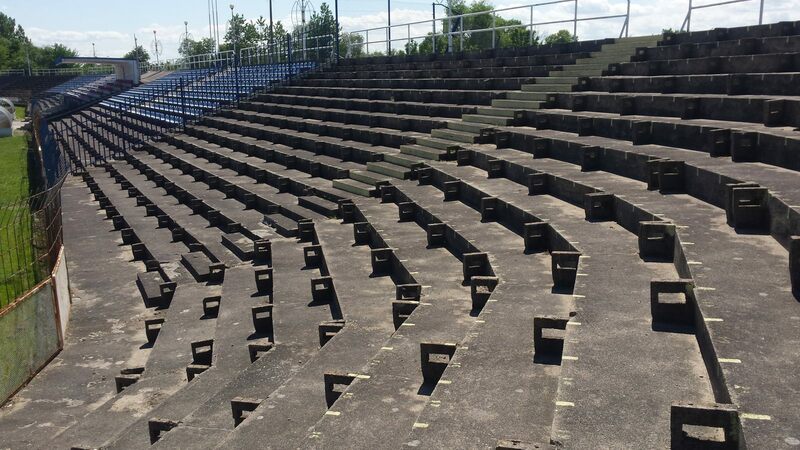 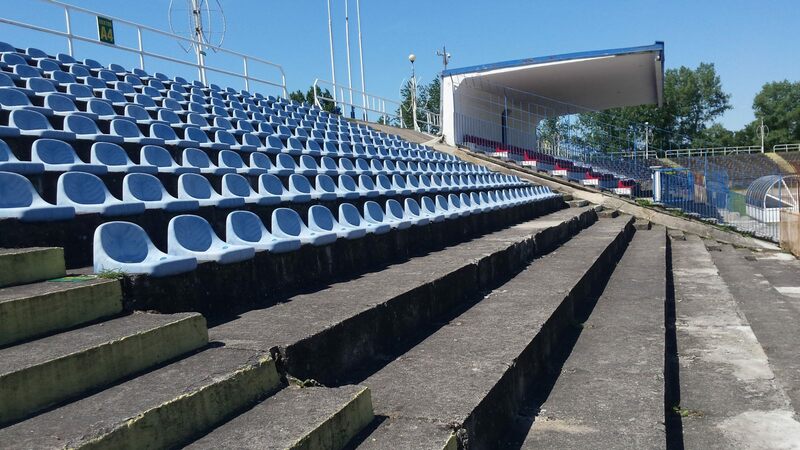 Over times old benches were switched to plastic seats (late 1990s) in the west and east of the stadium, about the time when local Górnik fought well in domestic tournaments, managing to reach Polish Cup final in 1998. 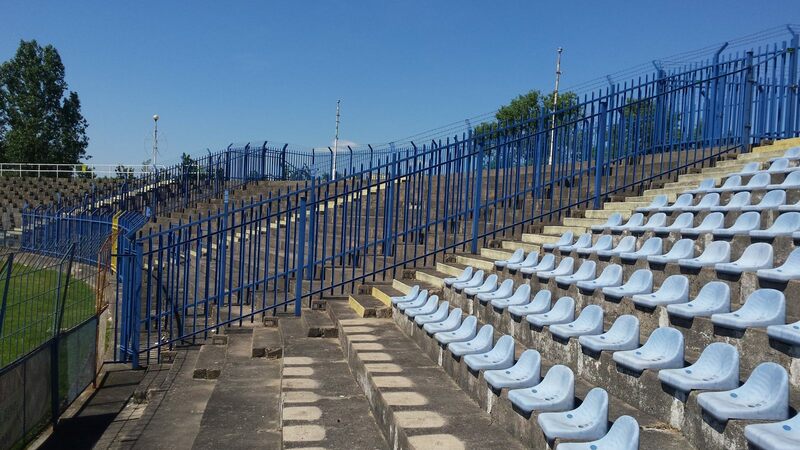 However, as relegations came, attendances went down and the club moved to a smaller venue. 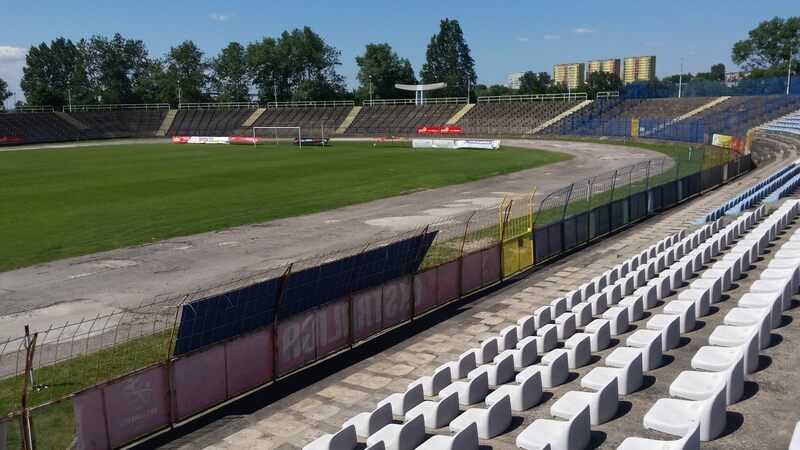 Current host is the female club Medyk Konin and due to the stadium’s role in female football, it organized the European Championships qualifier between Poland and Belgium. 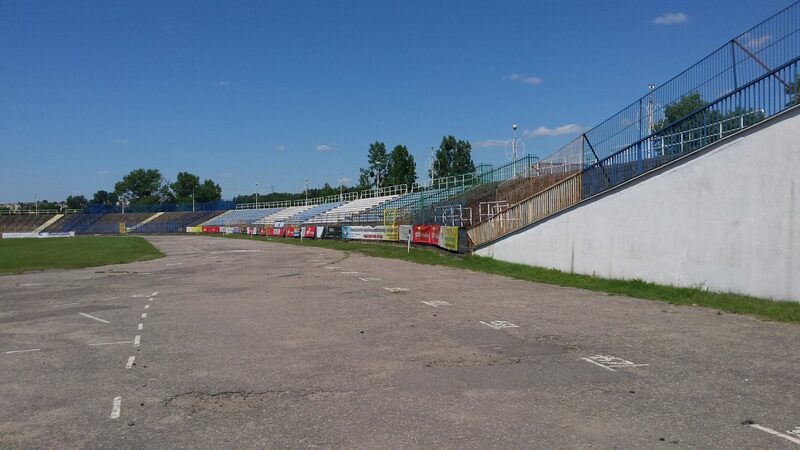 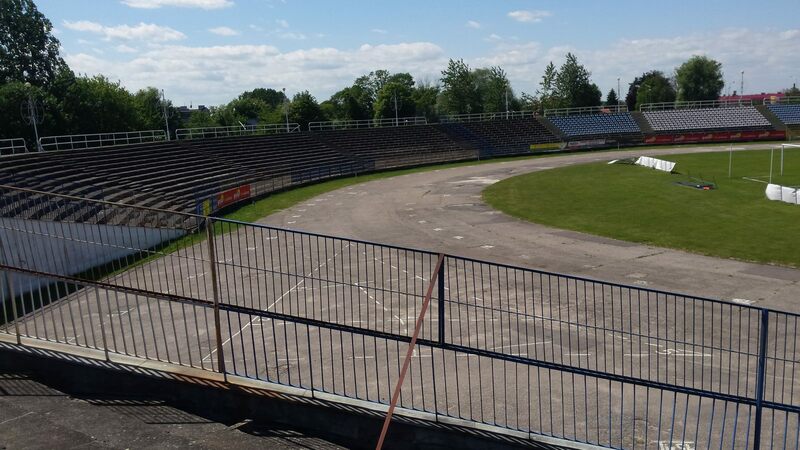 In 2011 all the old benches were dismantled, leaving most of the stadium out of use.